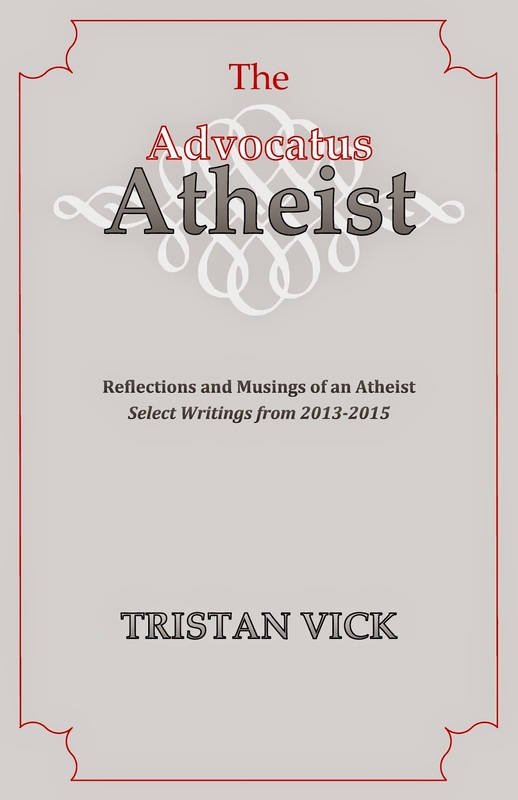 Advocatus Atheist: A New Book ... Already?! I was browsing through the few years of blog posts here at The Advocatus Atheist and felt they dovetailed nicely in terms of tone and style. The subject matter is less about religious criticism and more about being self reflective. It reads somewhat as a memoir and something like a personal journal of my thoughts and opinions regarding a full range of topics. Naturally, I thought it would be fun to put the best of the best over the past 3 years into a book and publish it just for the hell of it. Here's the mock cover I whipped up. I kind of like it. If You Don’t Have Faith: Then What Do You Believe In?